Trish, Alex, and Sage: Alex and Sage have been published in Courageous Creativity! Alex and Sage have been published in Courageous Creativity! 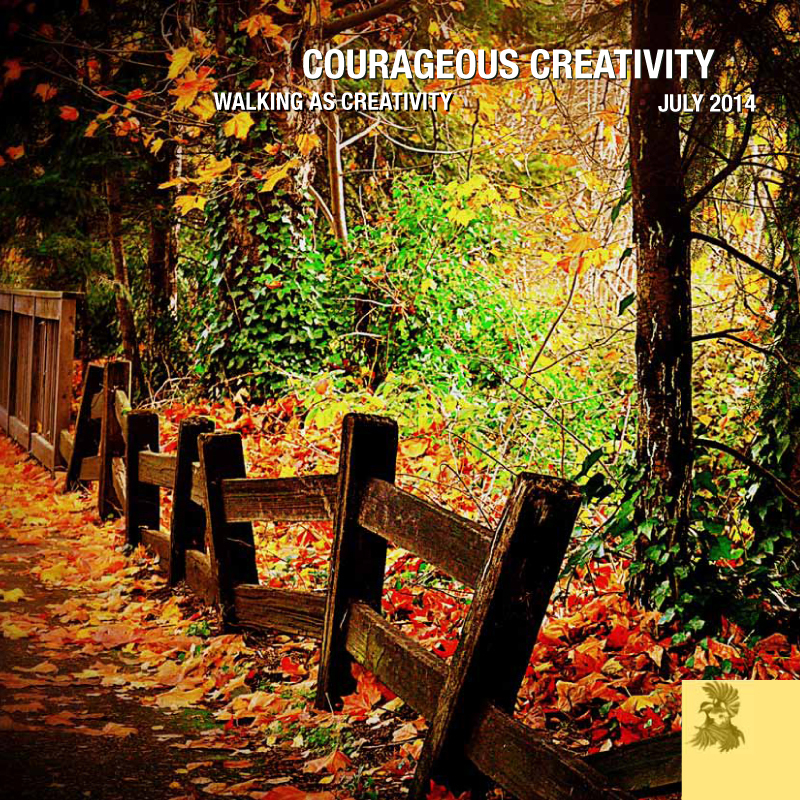 The girls were honored to contribute essays about last year's Camino experience to Courageous Creativity's July 2014 issue. Their pieces begin on page nine, but start on page one and read the whole magazine -- you'll be glad you did.